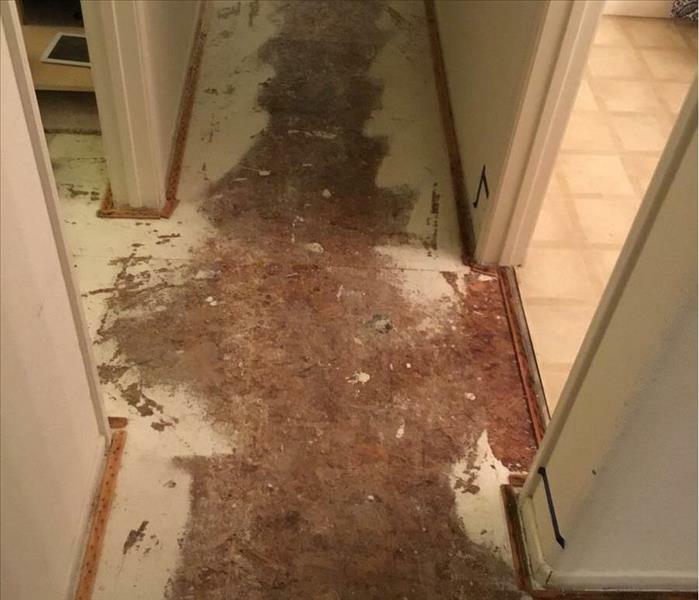 The water damage experts at SERVPRO of Crescenta Valley/East Glendale understand that when there is a flood at your home or business there is more to the cleanup than mopping up the water on the surface. The water damage restoration process requires drying out all wet materials which are often not visible to the naked eye. There is a scientific strategy needed to successfully restore a damaged property, and SERVPRO of Crescenta Valley/East Glendale has the knowledge and experience to handle any size water damage. 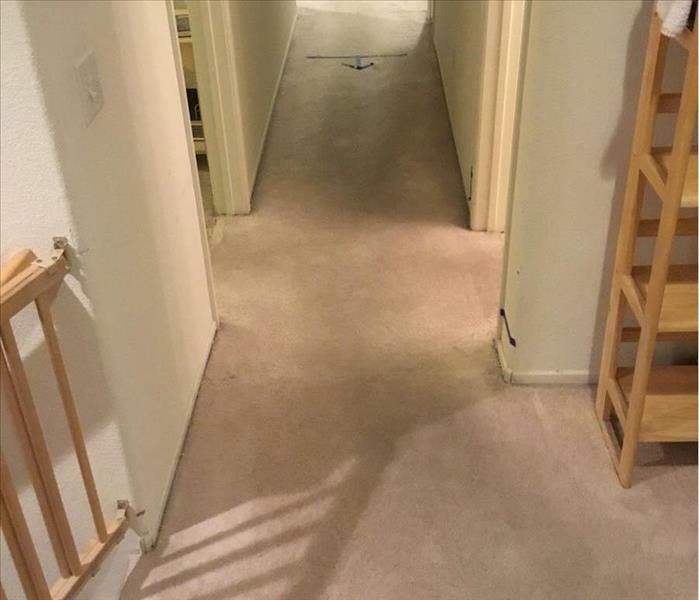 Utilizing state of the art moisture detection technology, SERVPRO of Crescenta Valley/East Glendale will locate the affected areas and prepare a custom drying plan for your property to ensure that your water damage is restored properly and to industry standards and protocol.